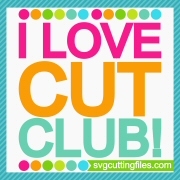 Trixie here and its my DT day over on the SVG Cutting Files Blog. I used the NEW Halloween Box Loop file from SVG Cutting Files for my project today. 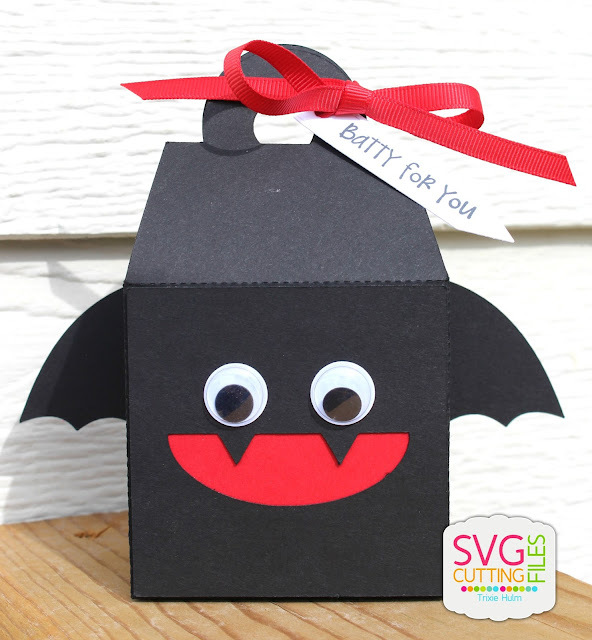 I can't wait to use these for Halloween treats for my son's teacher. 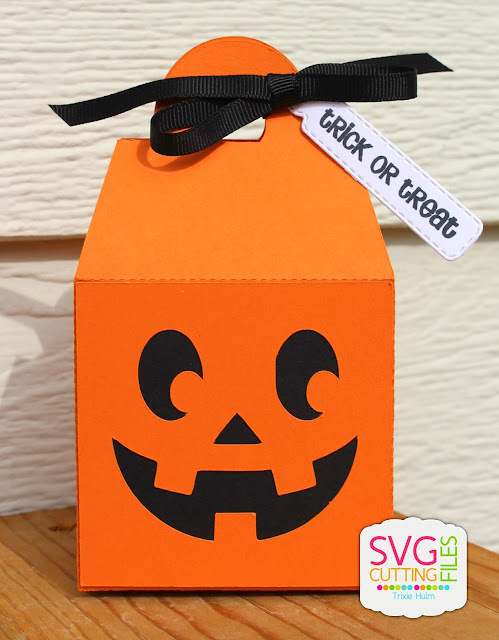 From Jaded Blossom I used Too Cute to Spook, Mini Tag Dies and Mini Tag Dies 2. 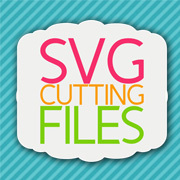 They will be in the SVG Cutting Files store on Friday.